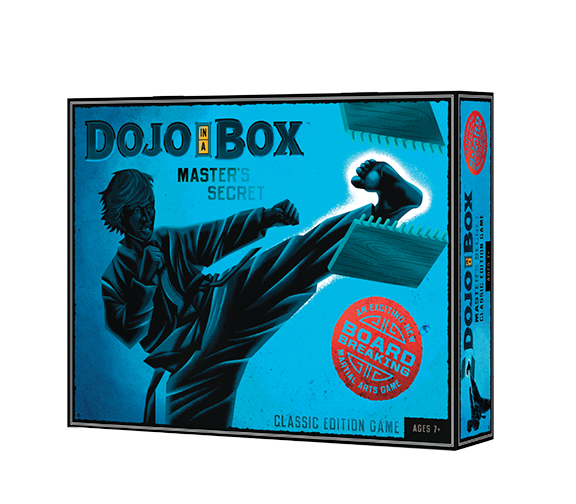 The exciting new martial arts board breaking game. Great for after school & Summer Camp programs. 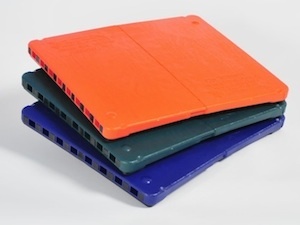 Includes (3) Boards. This exciting and fast-moving board breaking game. 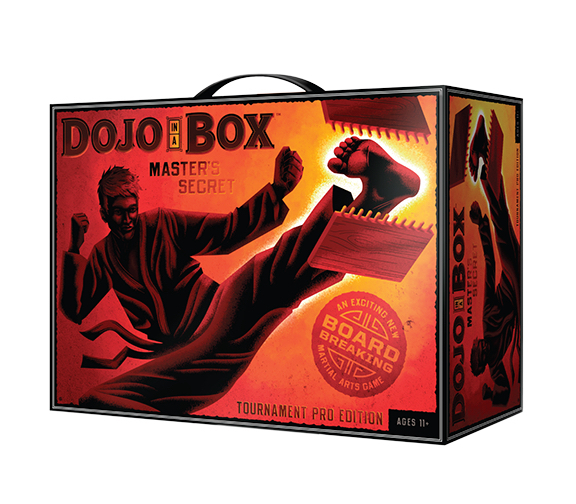 Dojo-In-A-Box board breaking game. Great for after school and Summer Camp programs. 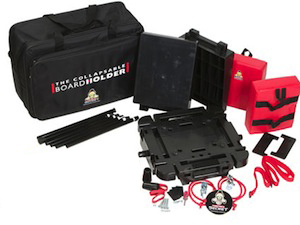 Includes (3) boards & Gorilla Board Holder is the most fun and greatest action-packed martial art game ever. The best rebreakable martial arts boards on the planet. Available in seven colors & breaking strengths. 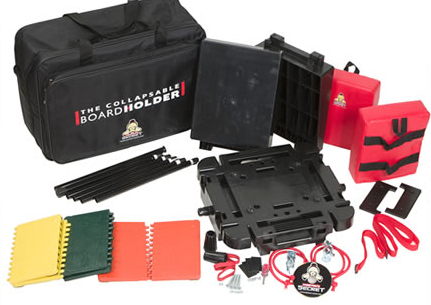 The best rebreakable martial arts boards on the planet. 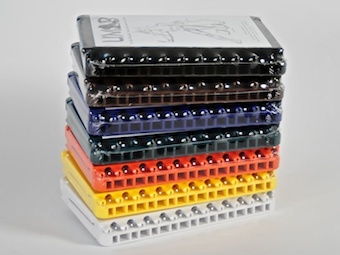 Available in seven colors & breaking strengths. Padded handles for enhanced grip. Combo Pack of 3 Ultimate Martial Arts Boards, available in three skill levels. 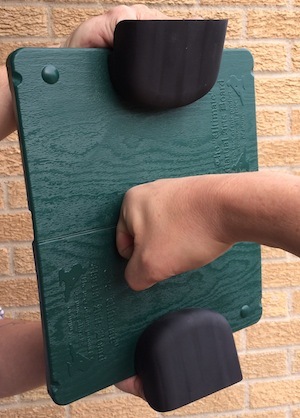 Hold your boards five different ways with this amazing holder developed by a 7th degree black belt. 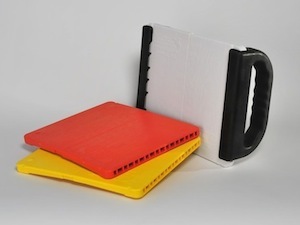 3 Ultimate Martial Arts boards with NEW MAToolz BolderX Holder, available at three different skill levels. 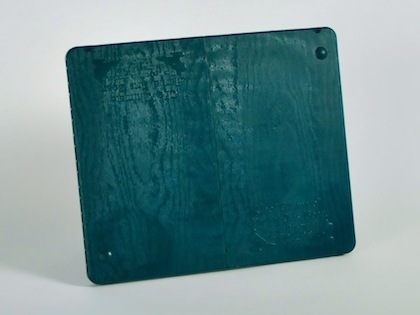 Finger Armor protects your fingers when breaking boards. 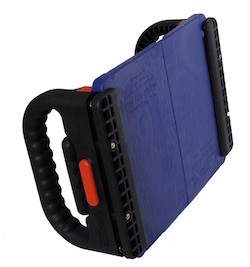 Gorilla Board Holder with 3-UMAB Board Combo Holiday Special! !